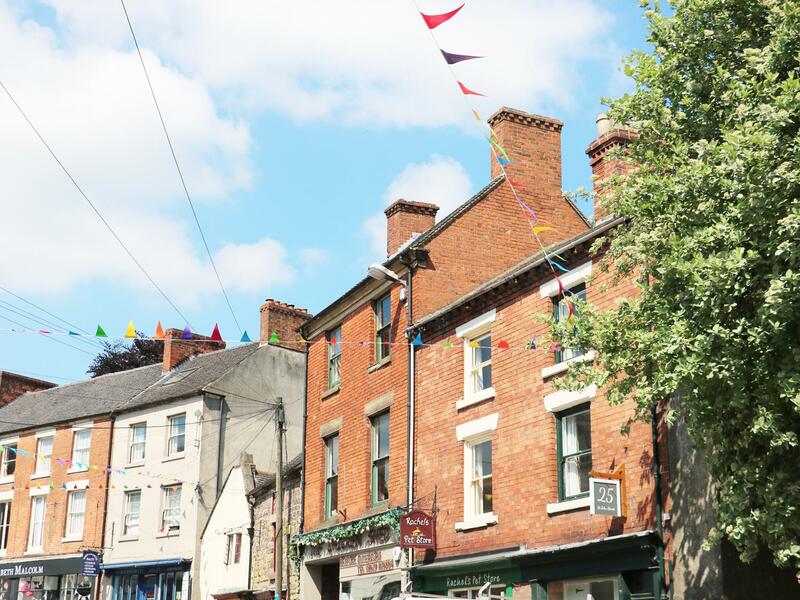 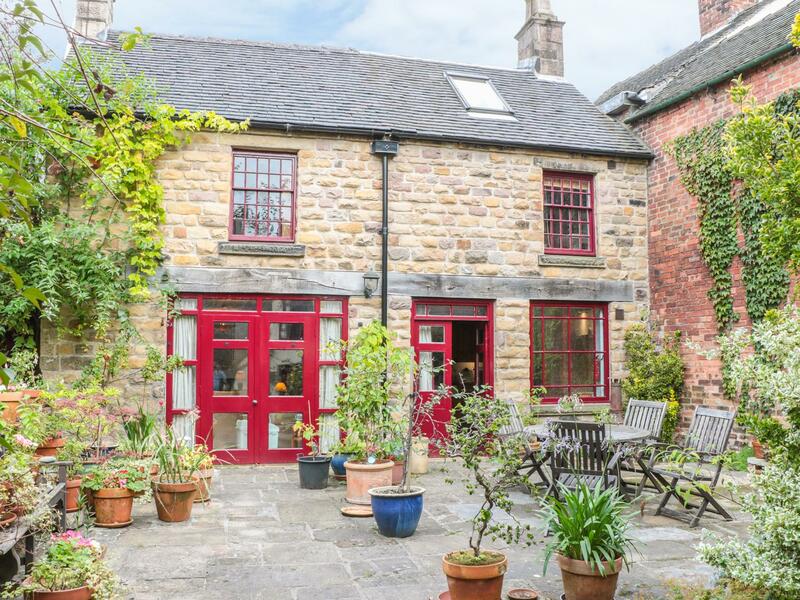 25 St. Johns Street in Wirksworth is a dog friendly holiday cottage in Derbyshire, welcomes pets and accommodates up to 4 guests. 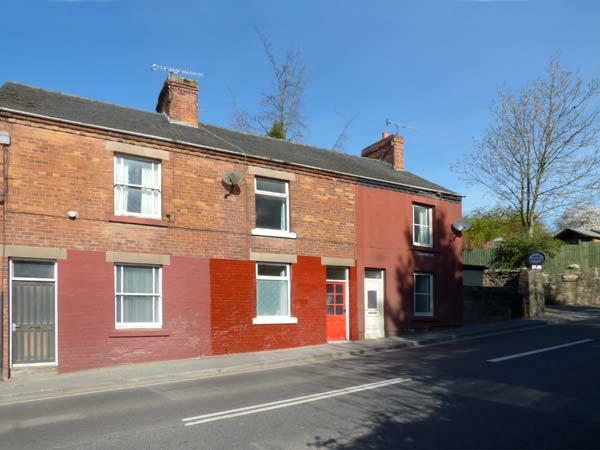 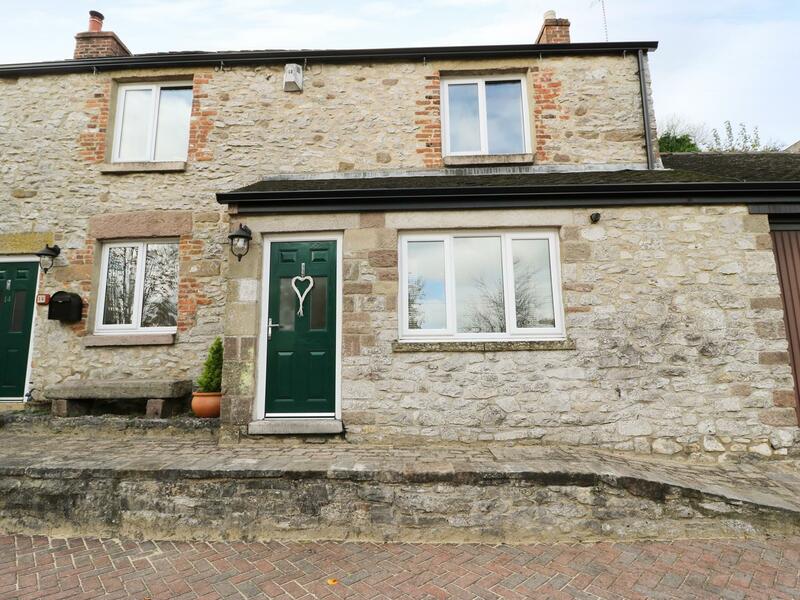 Having 2 bedrooms and 2 bathrooms, also is non smoking and you can read details and reviews for this dog friendly home in Wirksworth here. 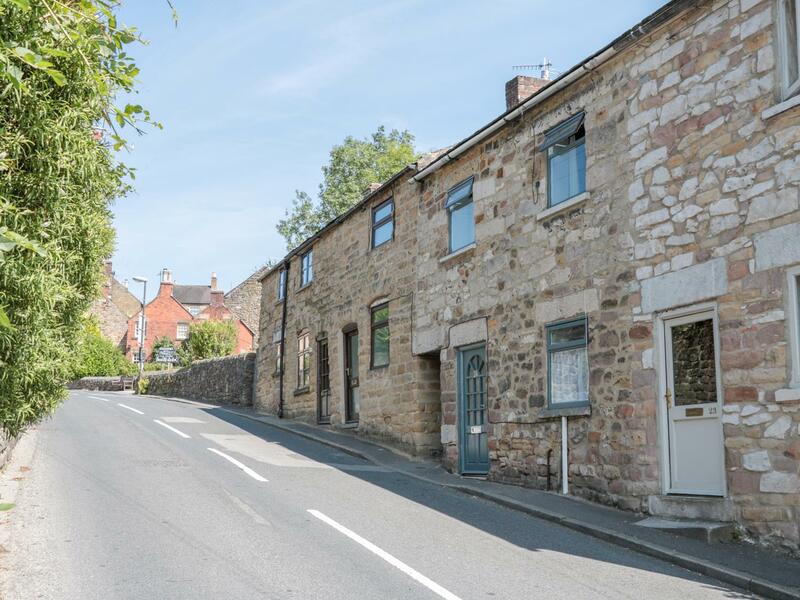 Bent Chapel Cottage is situated in Wirksworth in Derbyshire and is a child friendly holiday let where and linen is not provided and towels are not provided, Bent Chapel Cottage is non smoking and is a 2 bedroomed home in Wirksworth that sleeps 5 with 1 bathroom. 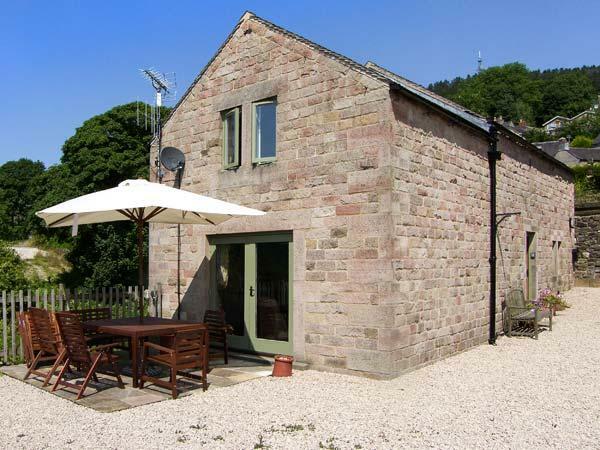 Duke's Park in Middleton Near Wirksworth is a dogs welcome holiday home in Derbyshire, receives dogs and accommodates up to 8 guests. 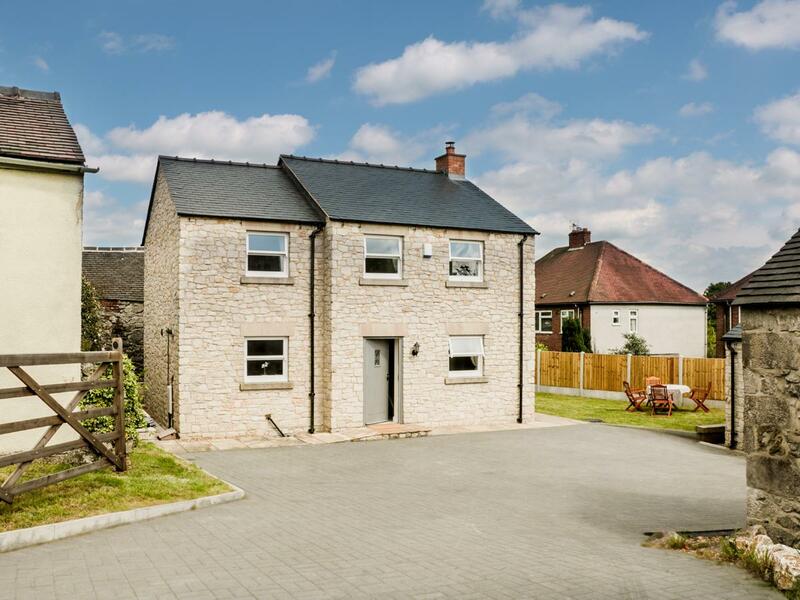 Having 4 bedrooms and 1 bathroom, also is non smoking and you can see a summary for this dogs welcome self catering holiday home, in Middleton Near Wirksworth here. 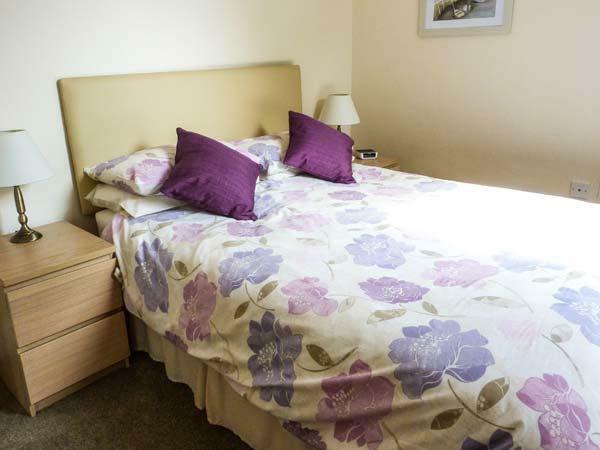 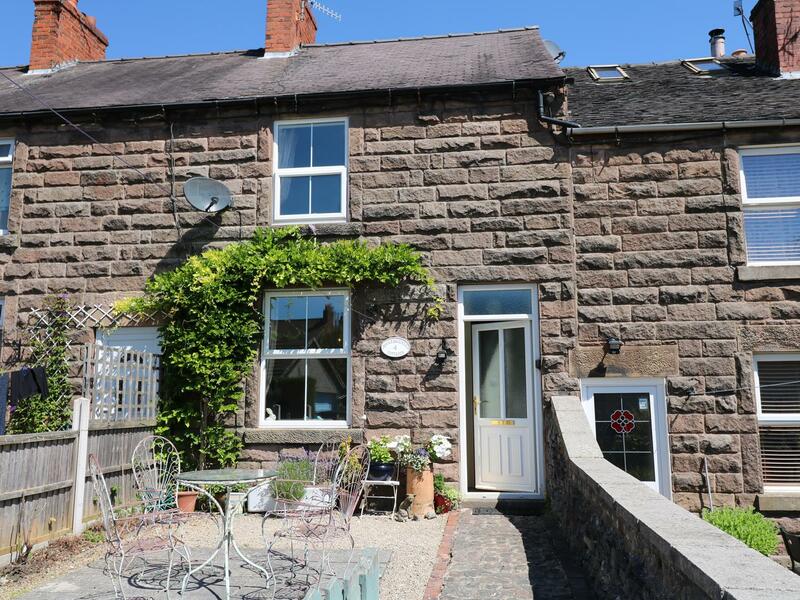 A dogs welcome self catering cottage in Wirksworth, accommodates 4 persons with 2 bedrooms. 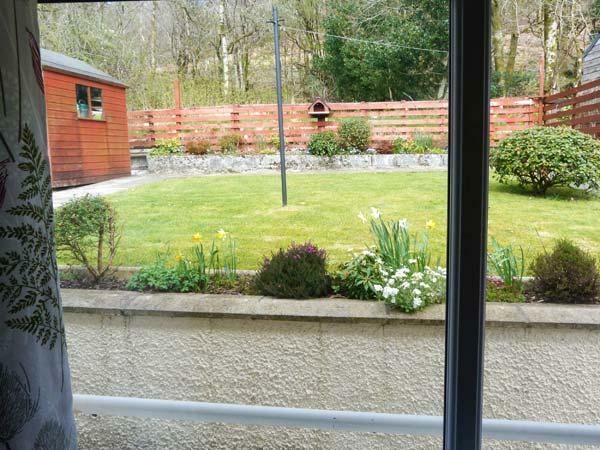 Good for bringing your dog, also comes with Wifi and find images and information here. 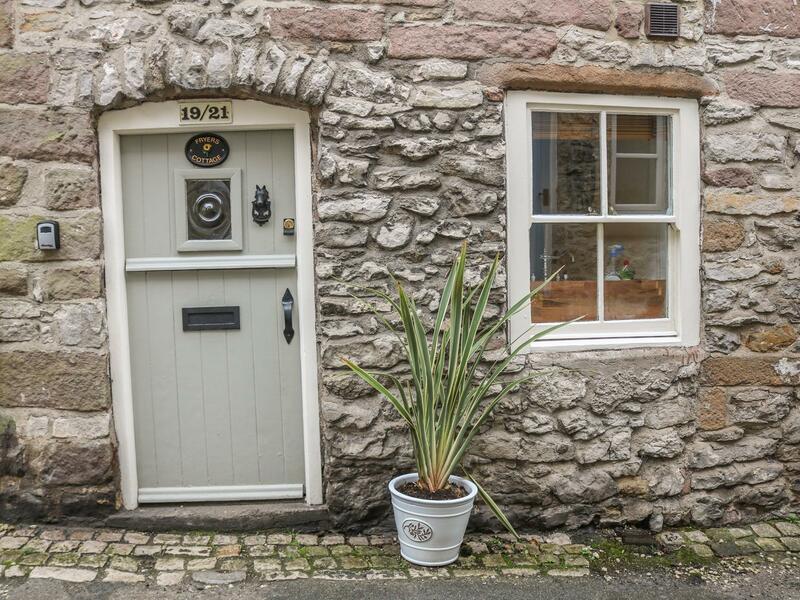 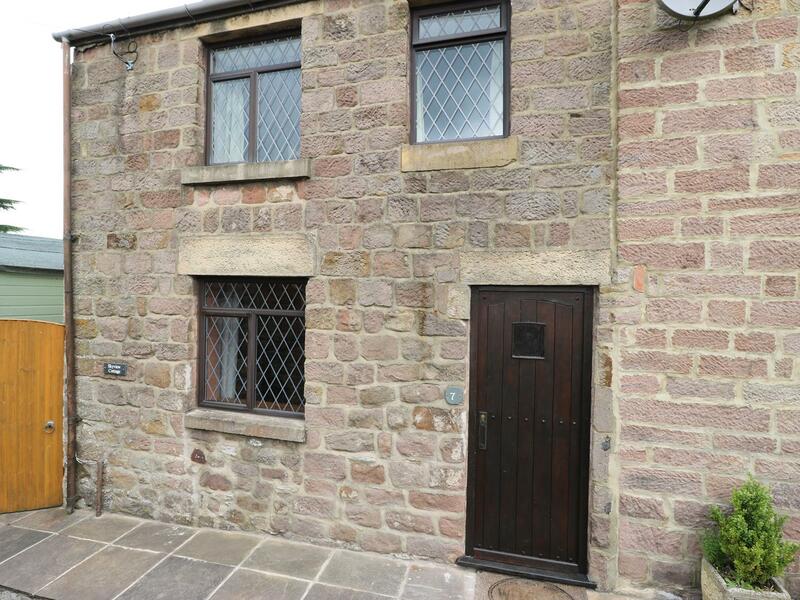 A pets welcome cottage in Wirksworth, sleeps up to 4 guests with 2 bedrooms. 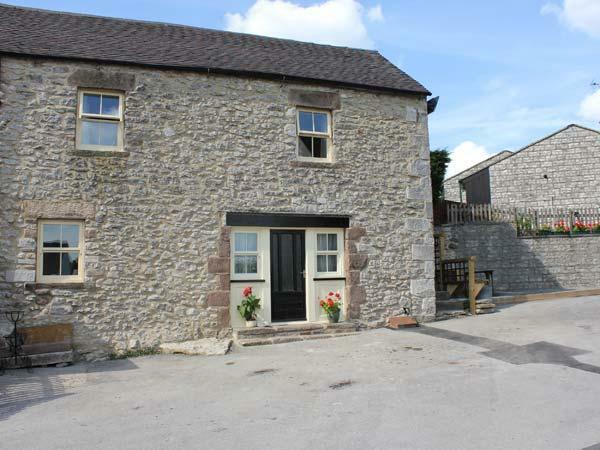 Excellent for a dog walking holiday, also comes with broadband access and read reviews and photos here. 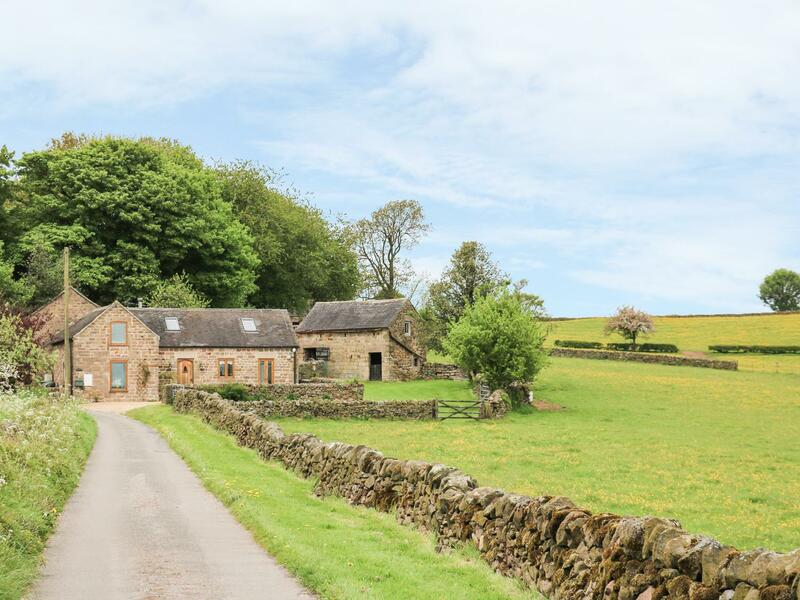 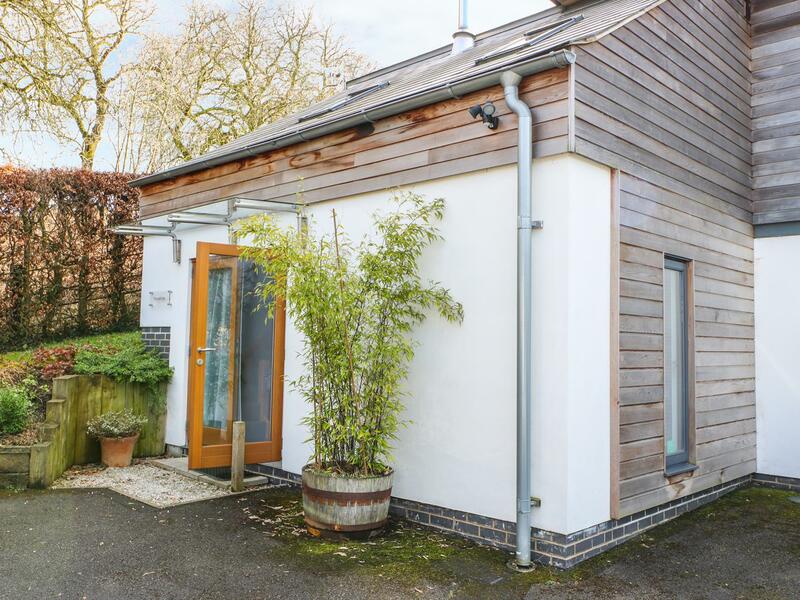 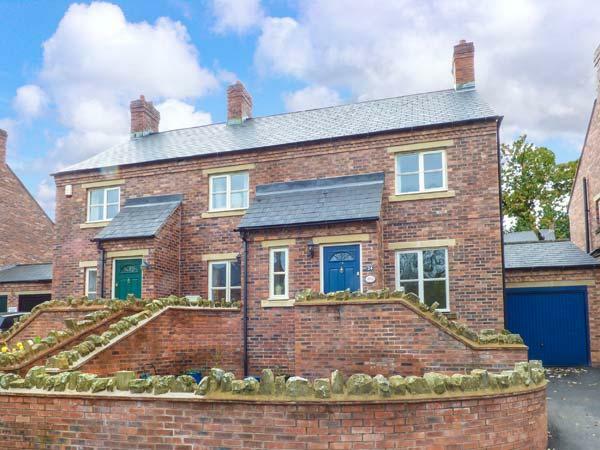 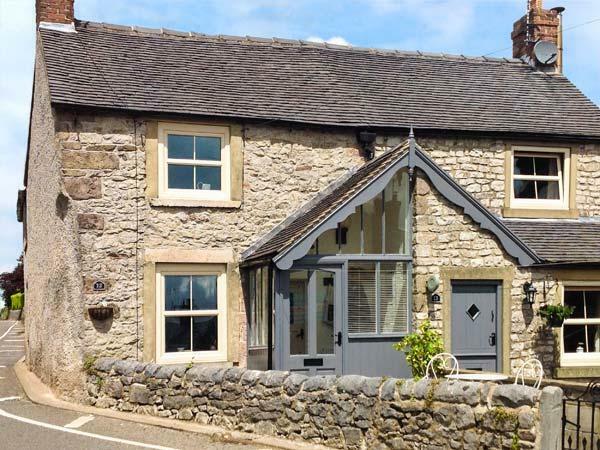 Photos and details for this self catering holiday home in Derbyshire, Fryers Cottage is a 2 bedroomed self catering cottage with 1 bathroom in Wirksworth.